through the moving door: PAAC week 4 and 5, and INK IT UP! PAAC week 4 and 5, and INK IT UP! My work at Pyramid Atlantic is on in full swing. Everyone at PAAC, including myself, has been gearing up for this year's big event - the 2nd Biennial Printmaking Symposium Ink It Up! 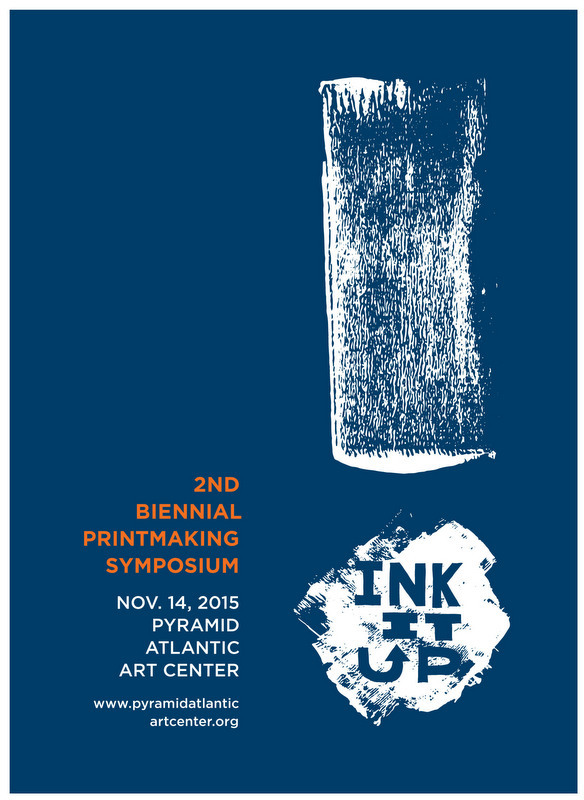 Ink It Up!, scheduled for November 14th, is going to be a one-day event filled with demonstrations, presentations, panel discussions, open portfolios. 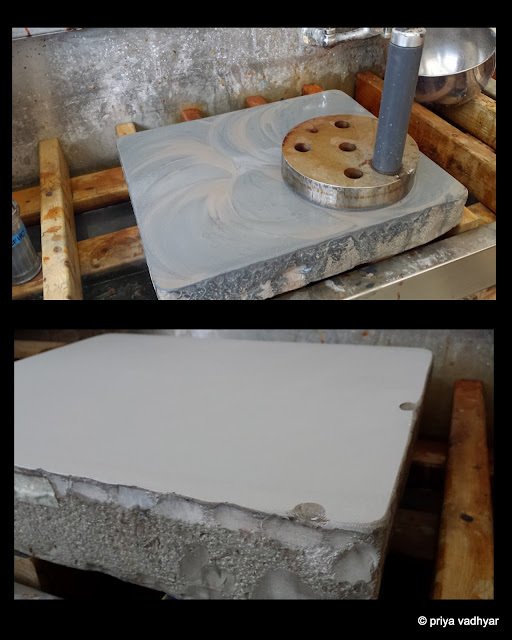 Some of the demonstrations include 'Negative Space and Mezzotint' with Shawn Smith, Hydrographic Immersion Printing' with Justin Strom, Glass Powder Screenprinting with Gretchen Schermerhorn and John Lickerman, 'Building a Table-top Press' with Franc Rosario. 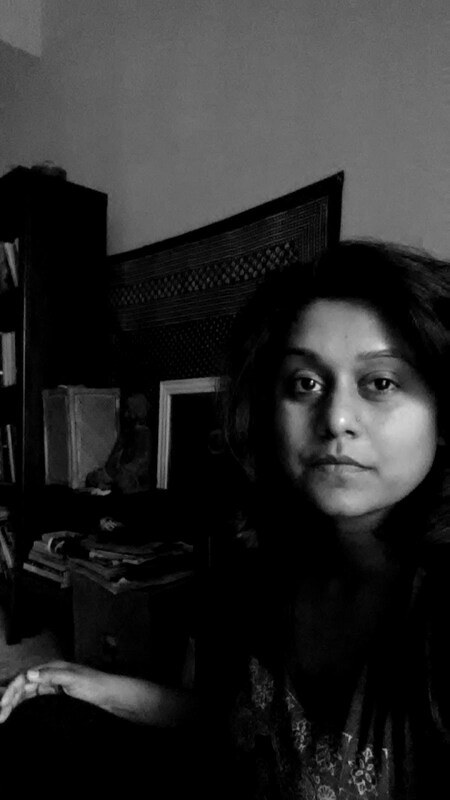 The panel discussion 'The Enveloping Experience of Printstallation' will look at print based installation art. Open Portfolio is going to be another exciting part of the print symposium - a showcase of prints from colleges, universities and printshops in the DC metro area. At the end of the day, there will be a coaster printing party accompanied by locally brewed beer. Ink It Up! also has special exhibitions. 'The 45 Record Project, Revisited', is an exhibition of prints by artists from Pyramid Atlantic, AS220, BYO Printshop and Second State Press. 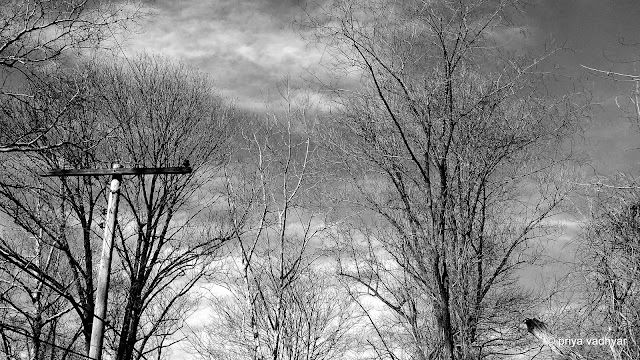 The 45 Record Project is a print exchange and I am one of the six Pyramid Atlantic participating artists. 'Sphere' is the second exhibition. The show, to be hosted at Vigilante Coffee, is a collection of prints by Pyramid Atlantic artists. Ink It Up! is going to be a fantastic event. For more information and the full schedule visit the website. In addition to the print symposium, I've been learning a lot of new things. 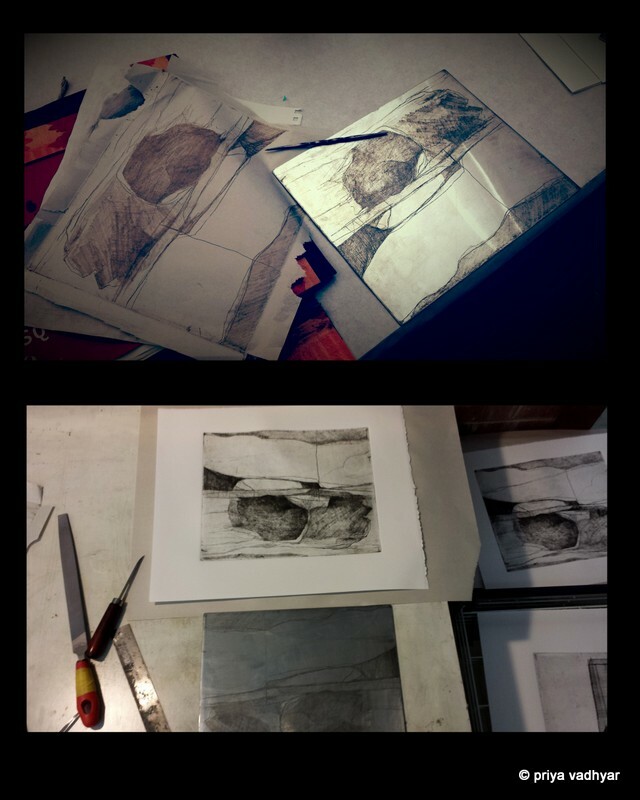 I attended a soft-ground etching and drypoint workshop taught by Jake Muirhead. And then there is the ongoing lithography workshop. 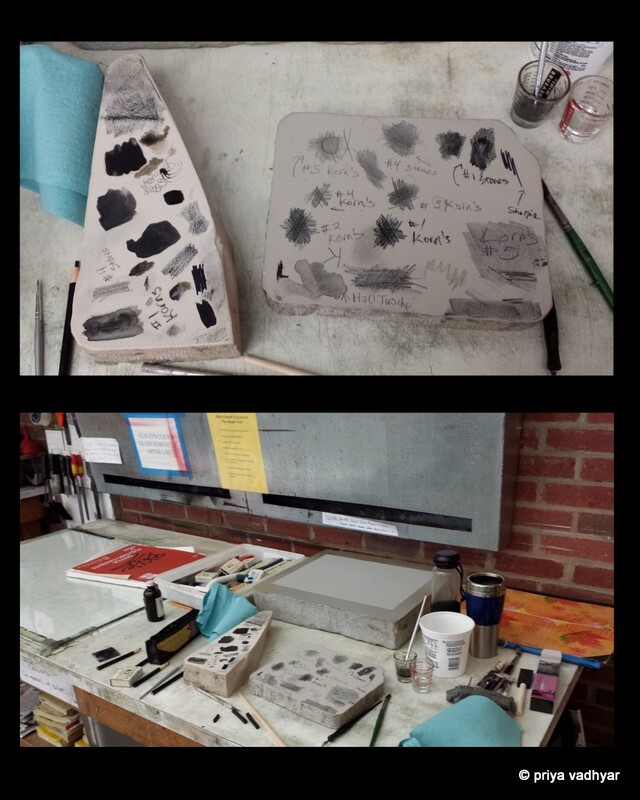 As part of my internship I am awarded one free workshop of my choice, and I signed up for a lithography class taught by Melissa Ezelle. I have been curious about this artform for a long time and I am thrilled to be finally learning it. 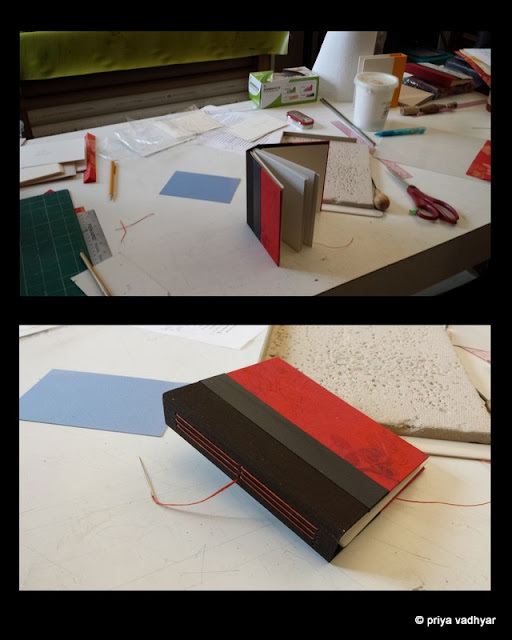 I also did some book binding under the tutelage of book artist Linda Rollins. Great fun. Some photographs from PAAC follow. Enjoy!